I wish to create a collection of instructional materials and kits to teach people how to make beautiful, high quality modern corsets. 282 backers pledged $22,792 to help bring this project to life. My name is Alexis Black. I am a professional corsetiere and owner of Electra Designs Corsetry. I have been making corsets for over 20 years. When I began, I did not have access to any type of corset-making information. There were no commercial corset patterns, no books, online communities or blogs, no instructional dvds or printed materials. I had never seen a real corset in person. Most people at that time didn't even know what a corset was! The few people who were making corsets professionally online were generally very secretive and protective of their craft. I looked far and wide for materials and instruction. I would have done just about anything to have someone show me how to design and create amazing corsets. I taught myself how to design and construct corsets from the ground up, through trial and error...A LOT of trial and error, literally blood, sweat and tears. Over the years I have perfected my own unique methods for creating beautiful, perfectly fitted, high quality modern corsets for any size, shape, gender or purpose. I want to teach you how to do it too. Courtesy of the internet, these days most people not only know what a corset is, they can tell the difference between a high quality corset that fits well and does it's job, and the mass-produced so-called "cookie-cutter corsets" that have become so prevalent. Thanks to a very active and passionate online corset community, demand for well-made corsets has increased to the point where many corsetieres (myself included) have long waiting lists and turn-around times because we just can't make quality corsets fast enough. Hand made corsets are very labor-intensive, time-consuming and can be pretty expensive. More and more people wish to learn how to make corsets for themselves and others. Despite the increasing availability of corset-related information, learning how to make corsets can be a very daunting endeavor. With some effort, beginners will find a few helpful online communities, patterns, books, and even the occasional video tutorial. To my knowledge, there are currently no comprehensive instructional materials that do an excellent job of teaching people how to design and make really good corsets. 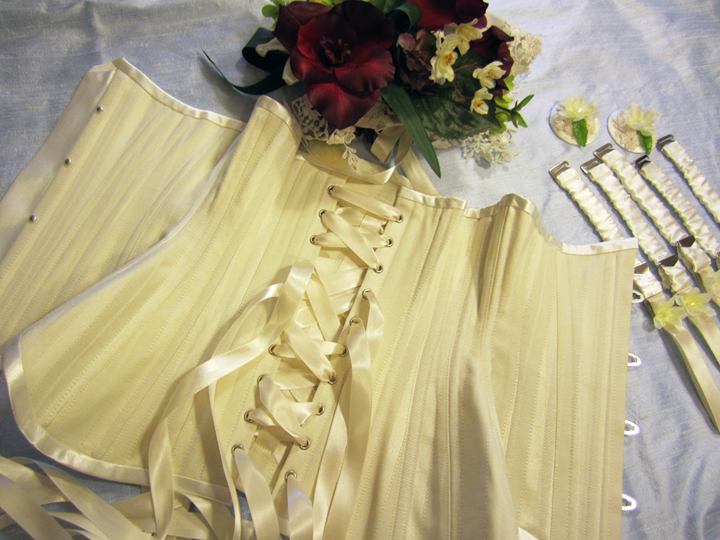 In an effort to share my love of corsetry, I have been teaching people how to make corsets in my home corset studio. Unfortunately, 99% of the people who wish to participate are unable to attend due to financial, travel and scheduling limitations. 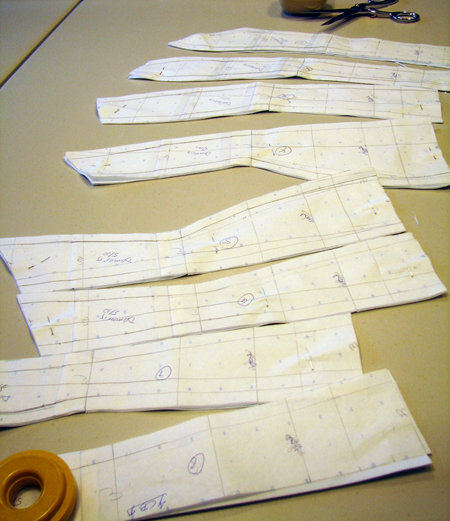 Not a day goes by that someone doesn't ask me for corset-making instruction and resources. I have been reluctant to create instructional materials because it is a huge and very time consuming project. In order to do an excellent job of making comprehensive videos, patterns, printed materials and kits, I would have to take 6-12 months off work as a corsetiere. As a one-woman business, sacrificing my only source of income is not an option. 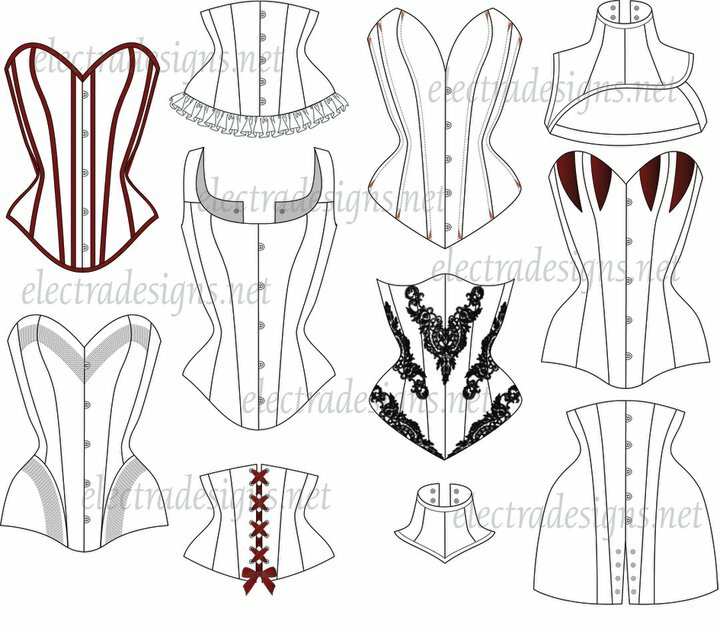 I need enough money to replace (or at least substantially subsidize) my corset-making income so I can focus my effort and resources on creating the best instructional corset-making materials possible. In addition to keeping food in my tummy and a roof over my head while I work on this project, your contributions will help pay for supplies, equipment, and the assistance of my talented graphic/ web designer and cameraman, Rodney Saenz and others who I will commission to assist me. 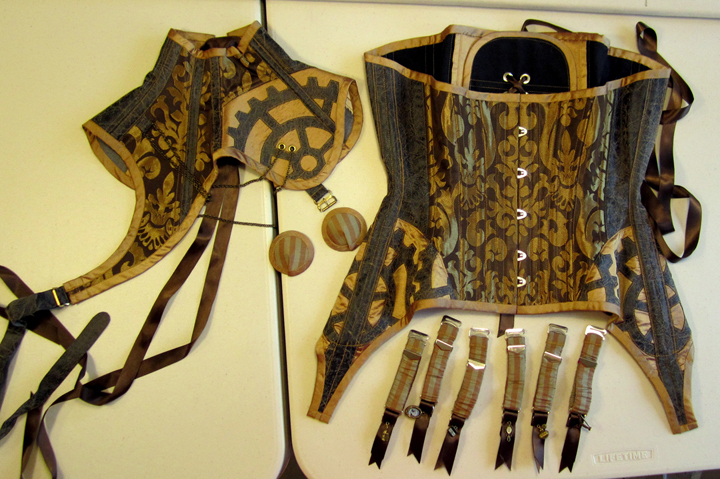 If you don't sew, or have no desire to learn how to make corsets, please consider backing this project as a way to help empower those who use my corset-making materials to start their own corset businesses. Contrary to popular belief, most modern corsetieres are no longer wildly competitive. I think I speak for many designers when I say that it is very exciting and inspiring to see what other people make. Many talented, hard-working people have become jobless or under-emplyed over the years. Many others work jobs they hate. My product will teach very valuable skills that will enable more people to work for themselves, while making beautiful garments that can last many generations. My project is about sharing, teaching, and inspiring. It's about opening up, becoming transparent, and empowering people. It's about allowing others to stand on my shoulders, skip 20 years of trial, error, guesswork and frustration and get right down to making something beautiful, sustainable and functional. The more funds I raise, the more information I will be able to share in my videos, printed materials, corset patterns and corset-making kits, so please pledge generously. Thank you for supporting my desire to share the secrets of my craft with the world. Be sure to check out the amazing hand-made rewards I am offering to supporters. I promise, you won't be disappointed!